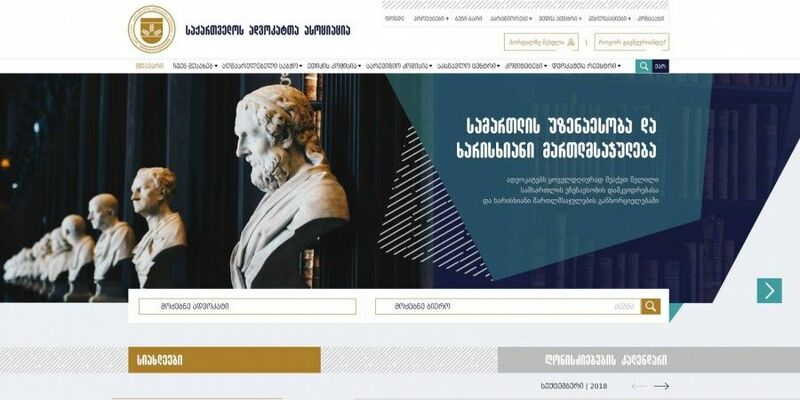 The Georgian Bar Association's mission is to support the establishment of a highquality and reliable justice system in Georgia,by providing independence and high professional standards. By the webportal it is available to get more information about the company and also submit online complaints. Also web portal's administrator can generate badges for the lawers presented in the database. 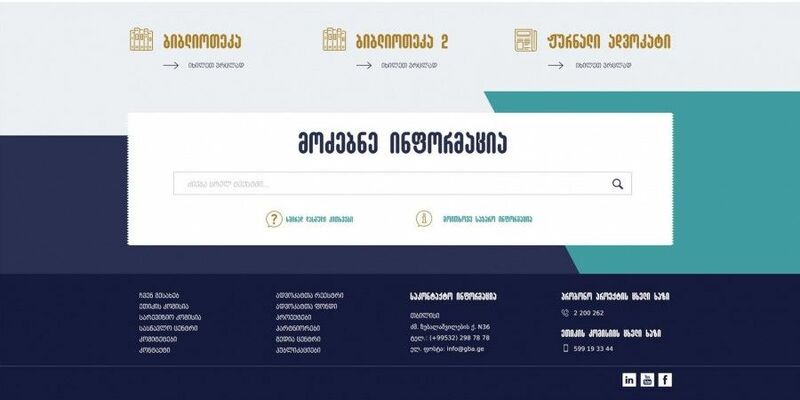 Lawyers and the advocacy bureaus are able to register and upload some information about their work on the web portal. 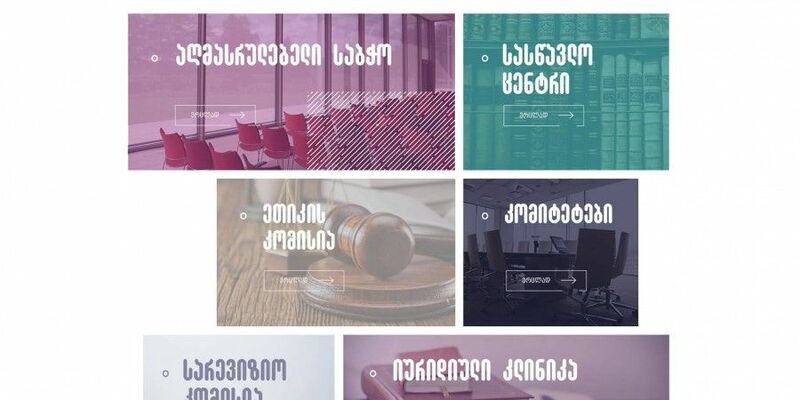 Ordinary citizens can easily and effectively select a lawyer by mean of the web portal. N13, 1st cul-de-sac, Arakishvili street, 0179 Tbilisi, Georgia.